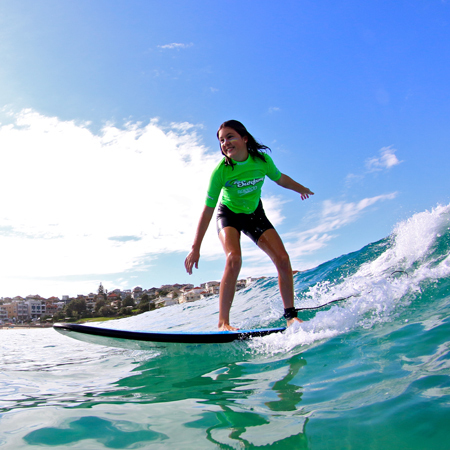 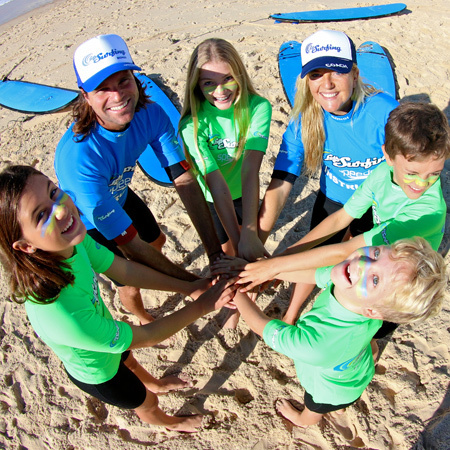 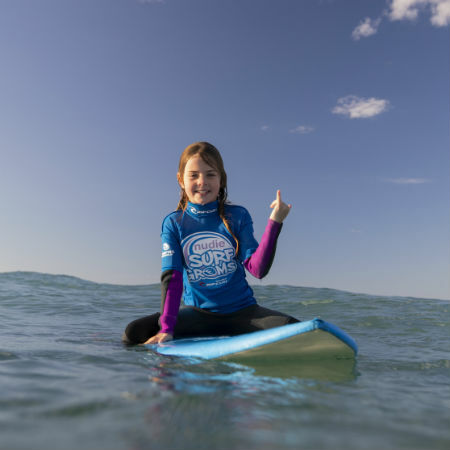 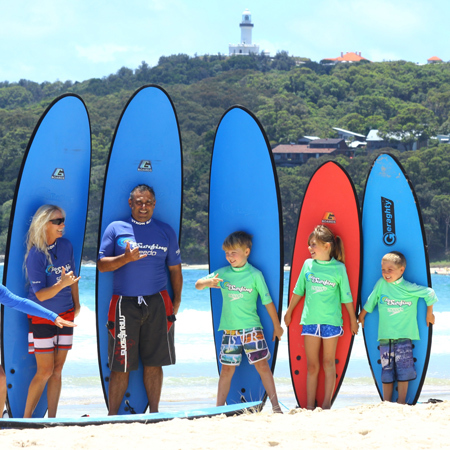 Kids 7-15 years wanting to enjoy a one off/drop in surf lesson during the school holidays. 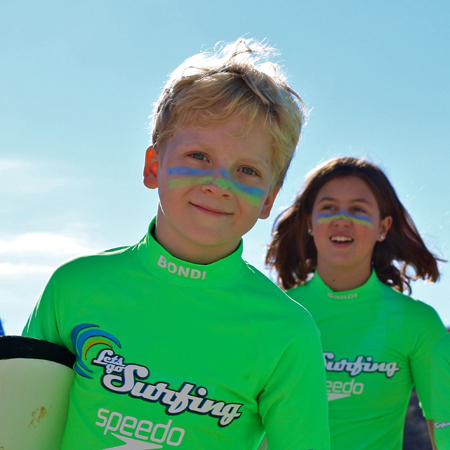 Kids aged 7 + looking to surf for 6 weeks consecutively during the School Term. 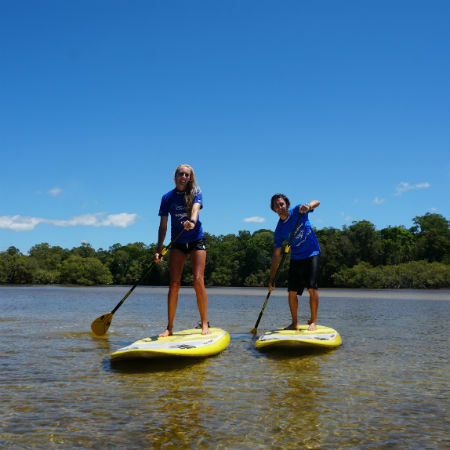 Individuals or families of all levels wanting an exclusive personal SUP instructor.